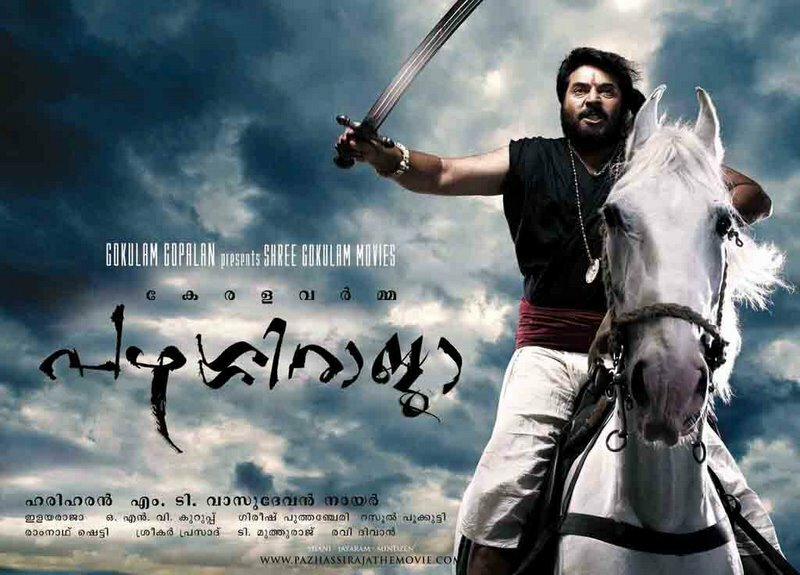 Listing out some of the best movies of Mammootty. Watch Ennile Ellinal Padacha Penne… Mukkathe Penne Song…. Ennu Ninte Moideen is one of the best love stories ever made in Malayalam. Must Watch. Want to watch Premam once more just to see the Kalippu scene..
Google just automatically created a story of our trip to Bali from the photos I uploaded to Google Plus Album. Awesome. Impressed. I am not a fan of G+. But this one is just mind blowing. Uber coupon code. Use the following link, download the app and get a free ride. Firefox gets stuck whenever i open FireFtp. It takes a hell lot of time to change directories in the Ftp addon. Muttan Comedy. No Story. One Time Watch. Tried Firefox Hello video chat. A good feature. Now there is no need to download skype for a video chat. Video chat right from the browser.